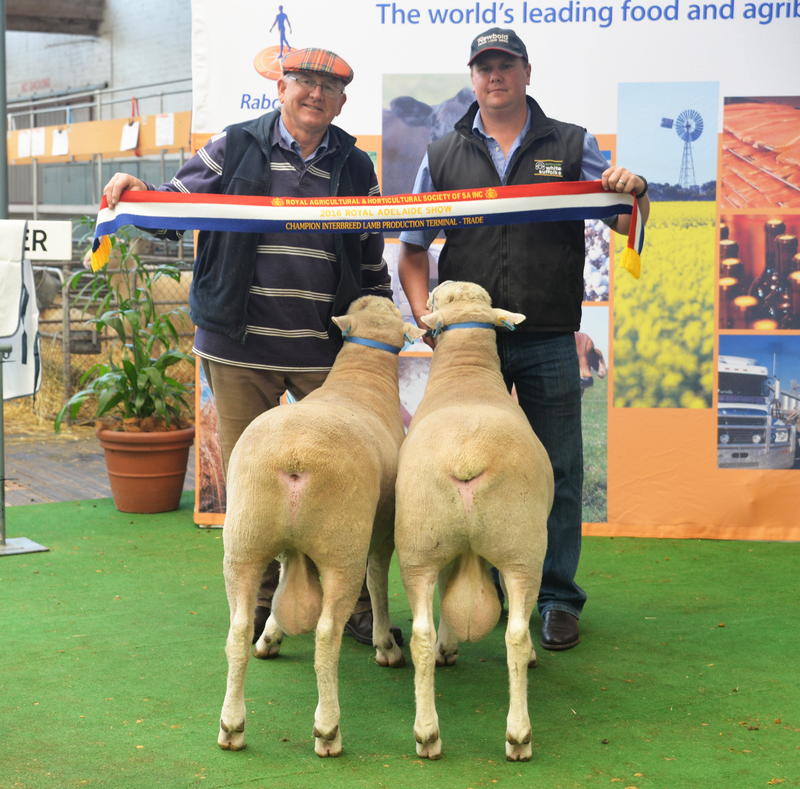 Newbold enjoyed an outstanding showing at the 2015 Royal Adelaide Show bringing home 16 breed ribbons and 2 interbreed ribbons as well as the Most Successful Poll Dorset Exhibitor. 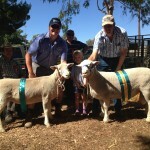 A great day out at the 2015 Gawler Show. We took a team of Poll Dorsets, White Suffolks and Texels and were rewarded with Most Successful Exhibitor in all 3 breeds. 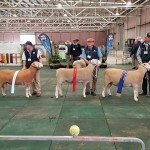 Bill, Craig and Kate attended the 2015 Tanunda and Mt. Pleasant shows in March with great success. 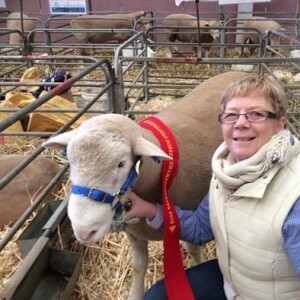 Newbold Poll Dorset ram 621/14 was awarded Champion Poll Dorset ram at both shows as well as bringing home the Supreme Champion ribbon from the Tanunda Show. 325/12. 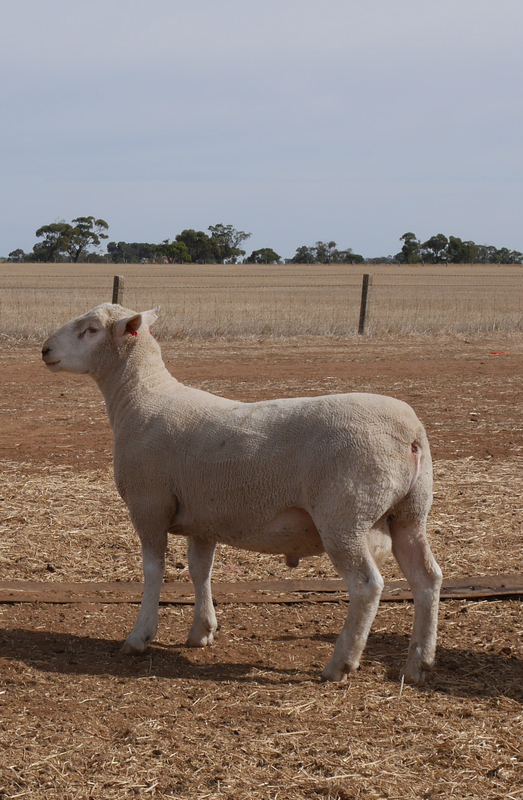 He has an outstanding hindquarter. 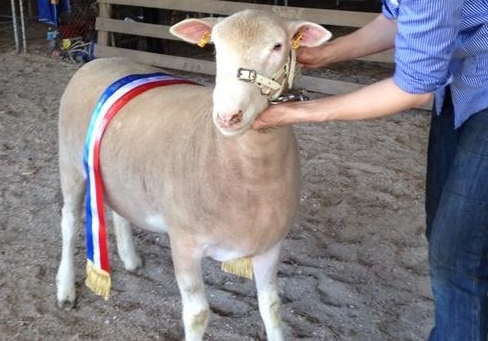 Newbold was also awarded Champion Poll Dorset Ewe. 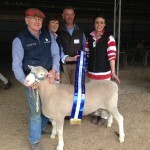 Newbold Studs enjoyed a successful day at the 2014 Gawler Show. 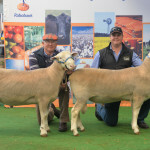 Champion White Suffolk Ram & Champion White Suffolk Ewe. 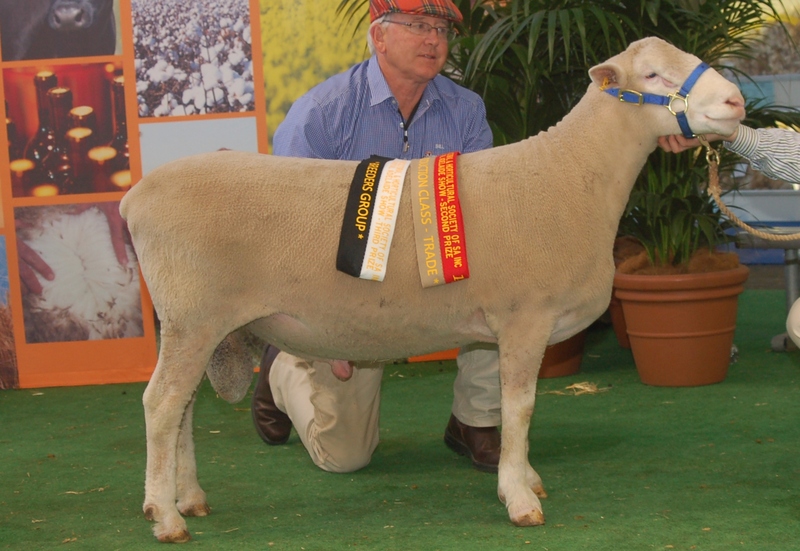 White Suffolk Ewe went on to win Supreme Champion Ewe. 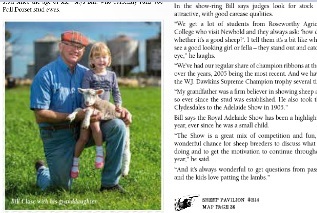 Newbold Studs have been featured in the 2014 Adelaide Show Magazine. 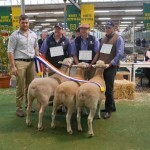 The Poll Dorset is the Feature Breed at the 2014 Royal Adelaide Show and as the birthplace of the Poll Dorset breed, we were selected to feature in an article about our involvement in the breed. 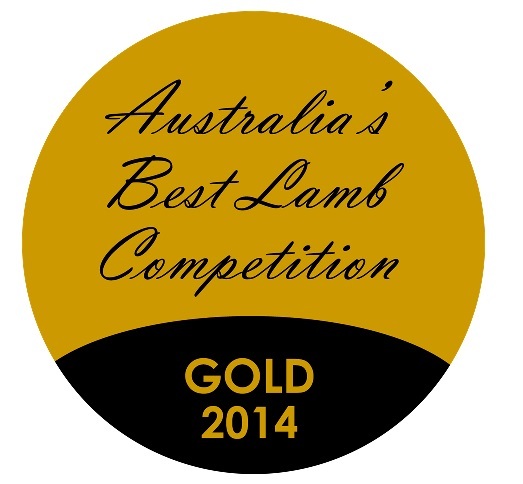 Newbold Poll Dorset lamb wins GOLD in Australia's Best Lamb competition, presented at the LambEx Grandslamb Gala Dinner. 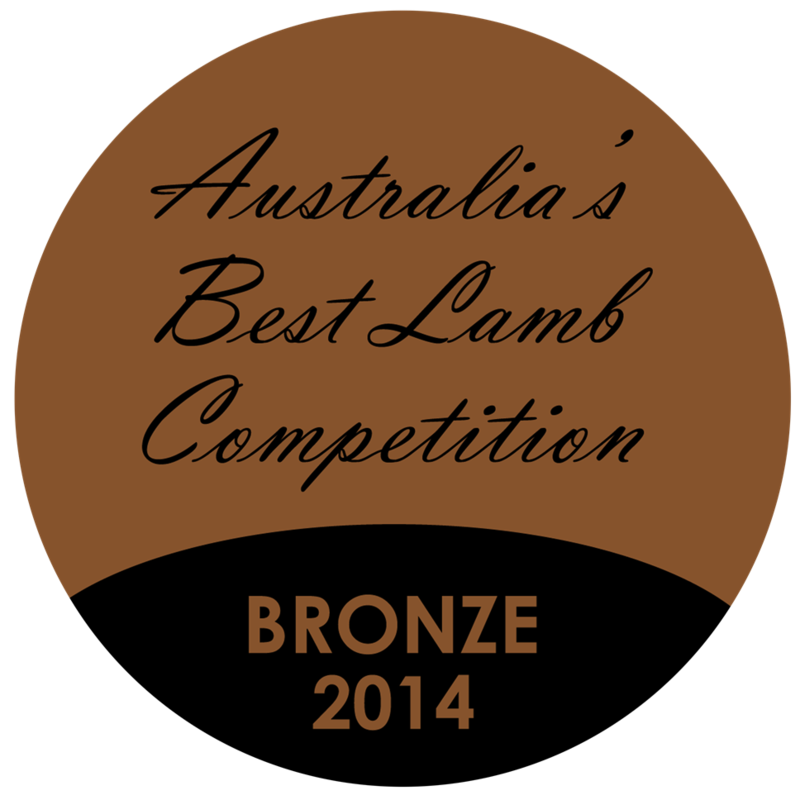 LambEx launched a national search for the most tender, flavoursome and juiciest lamb in Australia. 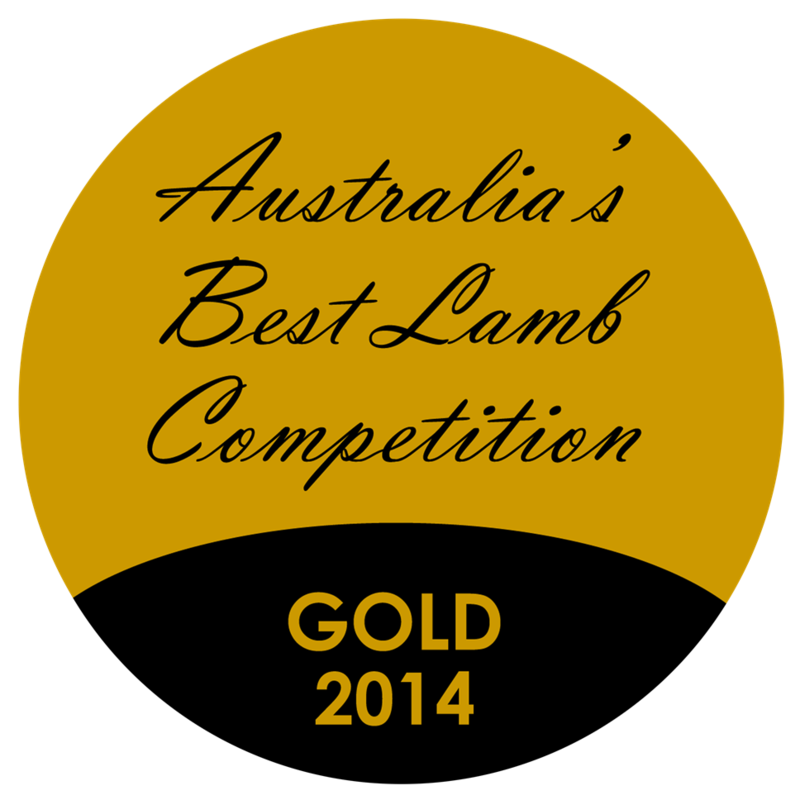 Australia’s Best Lamb Competition was open to lamb producers, processors, wholesalers, and retailers. 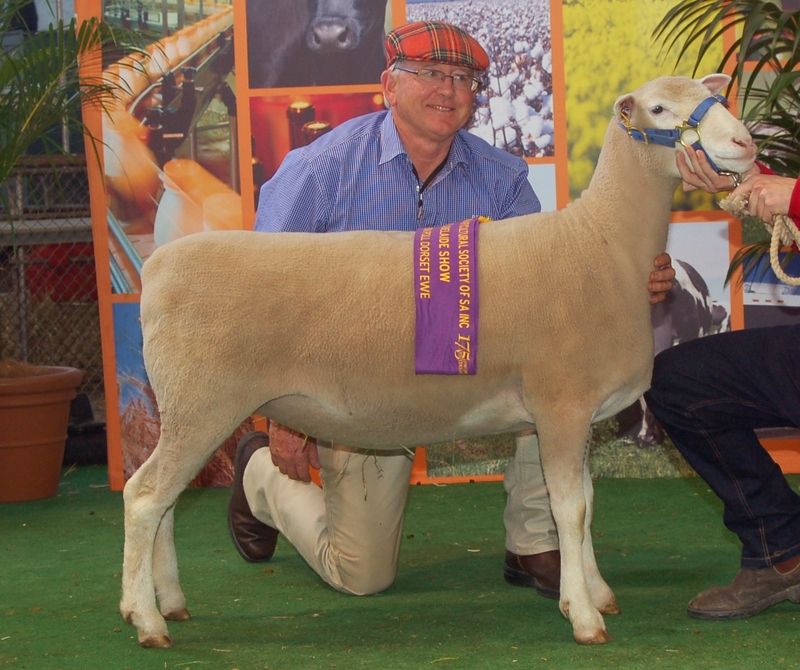 Entries were in six categories – three weight classes (18-22kg, 22-26kg and 26+kg) from grain-fed or grass-fed systems. 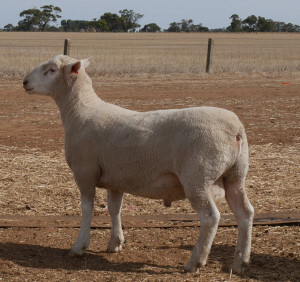 Lambex received 66 entries in total.